Recapture your youth in the ancient city– St. Augustine has it all. I just spent a long weekend in St. Augustine, Florida and I feel younger than ever! I know–I know, the Fountain of Youth is just a myth, or a fantasy if you will, but a visit to this charming, historic beach town can really do wonders. First, let me tell you, if you have never been to St. Augustine, you’ve got to go. Besides the pretty beaches, great shopping and restaurants, the city is just brimming with magnificent history. 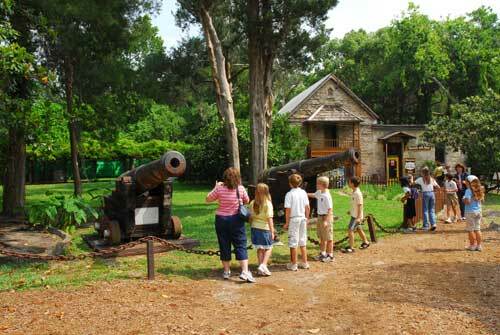 Posted in St. Augustine | Comments Off on Recapture your youth in the ancient city– St. Augustine has it all. You are currently browsing the Old Town Trolley Tours Blog blog archives for February, 2008.